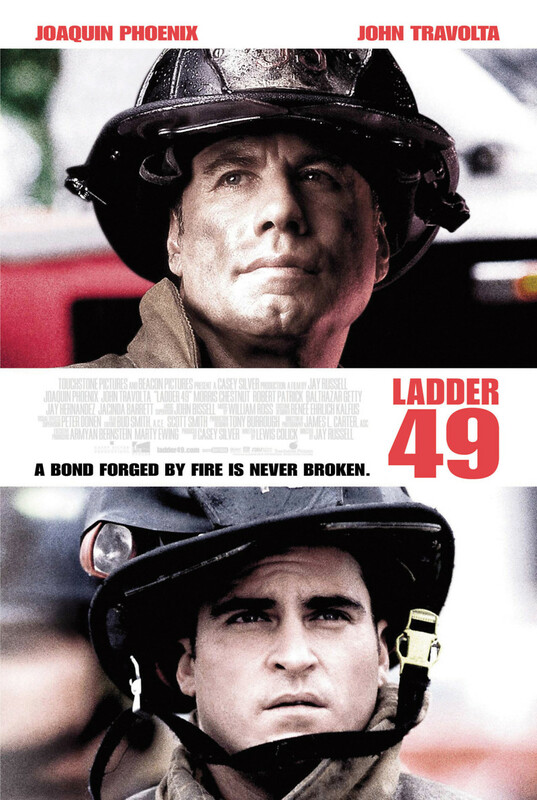 While waiting to be rescued as he lies in a burning warehouse, injured firefighter Jack Morrison remembers the trials and triumphs of his career as a member of Ladder Company 49, part of the Baltimore City Fire Department. From his marriage to his first rescue, Jack remembers the past as if it was yesterday. The travails and triumphs of his successful rescues and the firehouse's most tragic losses come rushing back, as he reflects on the grit and glory of what it truly means to be a firefighter.